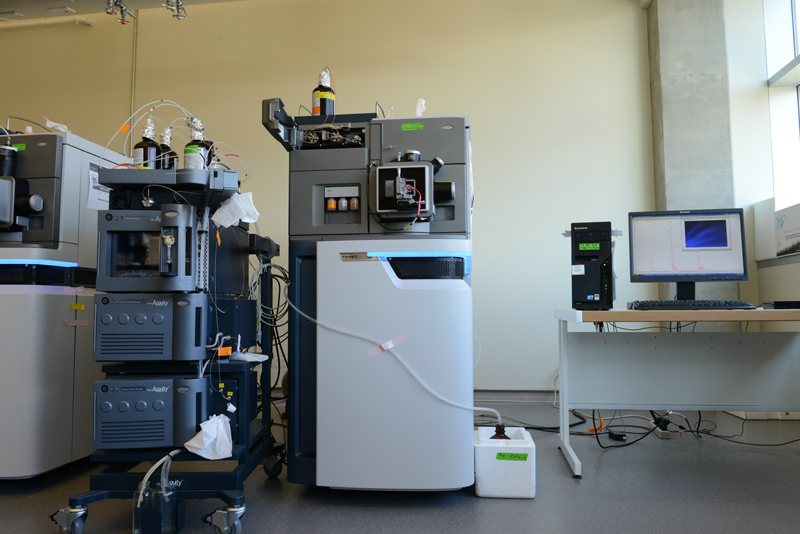 The Alberta Glycomics Centre conducts basic and applied R&D in glycomics (carbohydrates) with a focus on finding novel solutions to industry issues in the areas of population health, personalized medicine, agriculture, food, environment, and quality of life. 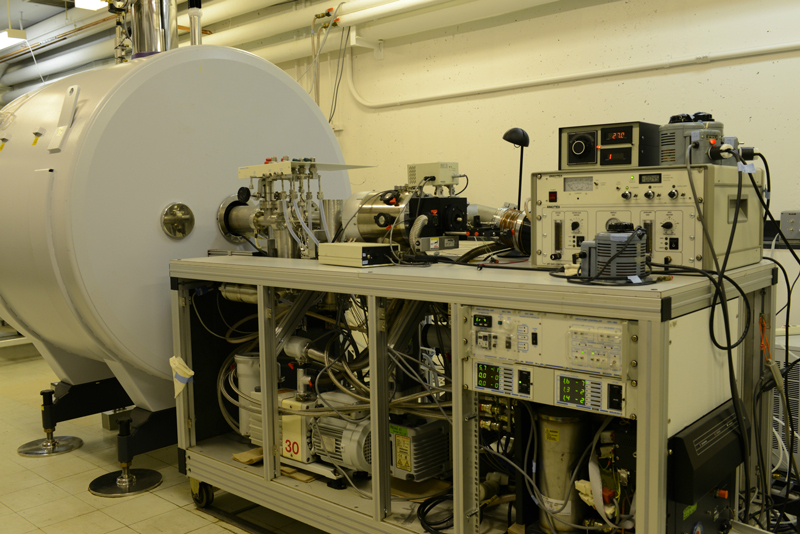 Specializing in microbial glycomics, the Centre uses an interdisciplinary approach to address research problems and welcomes new research collaboration opportunities. 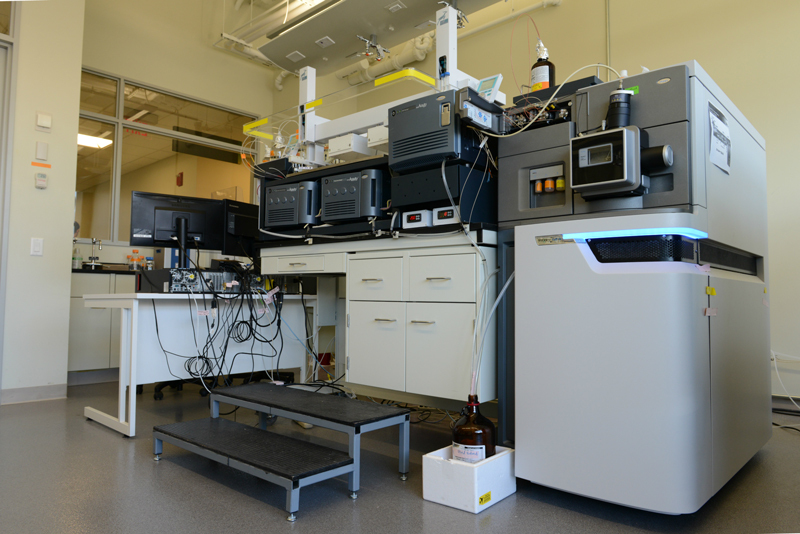 It also provides core services to industry and research partners, including glycan screening, structure analysis (mass spectrometry, NMR, molecular modelling), glycoengineering, and carbohydrate synthesis.